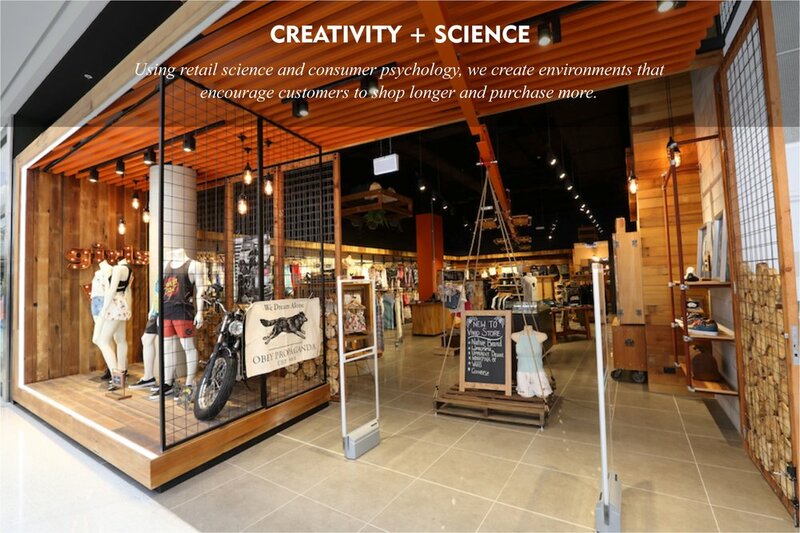 Increase sales with exciting, attractive and clever store design. 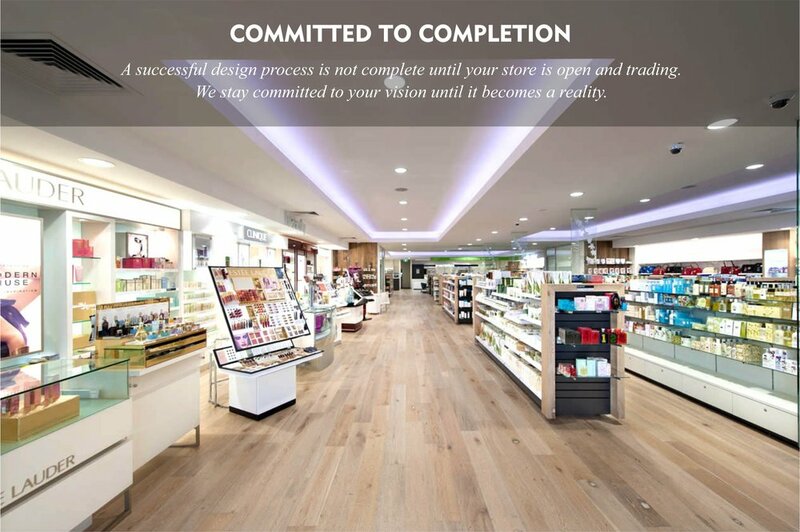 We are a Brisbane based design firm specialising in retail, hospitality and pharmacy design. Our strategic & bespoke design solutions deliver inviting, practical and distinctive spaces that will help you achieve business success.